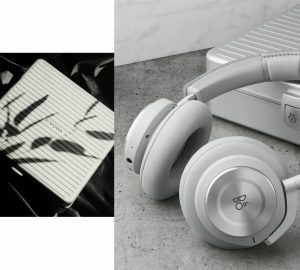 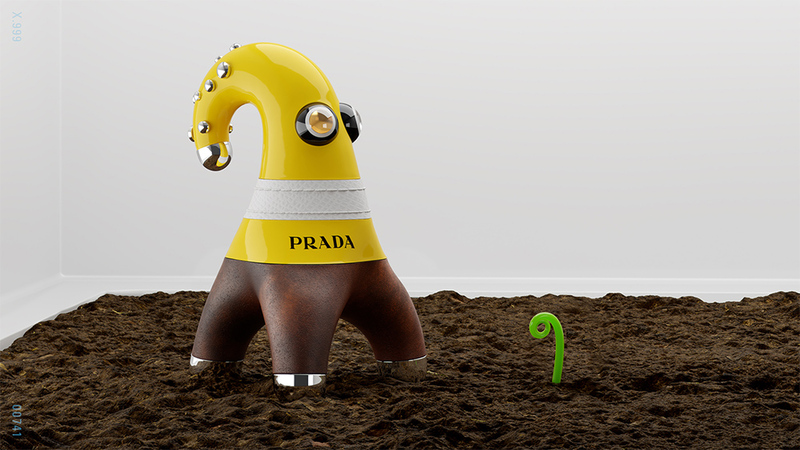 I’m not supporting racism, but I don’t want to remove this post because Pradamalia it’s just design. 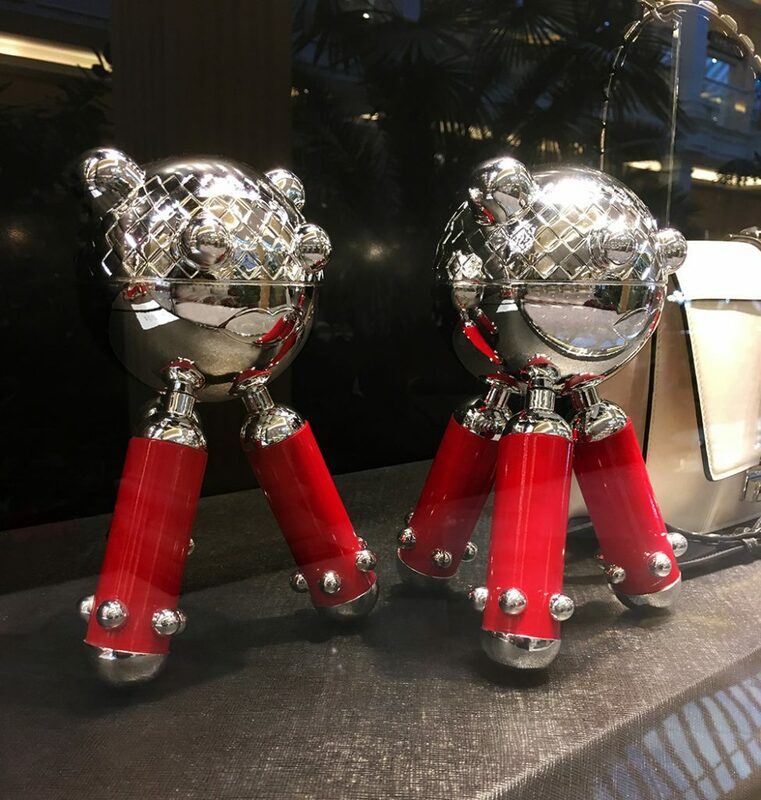 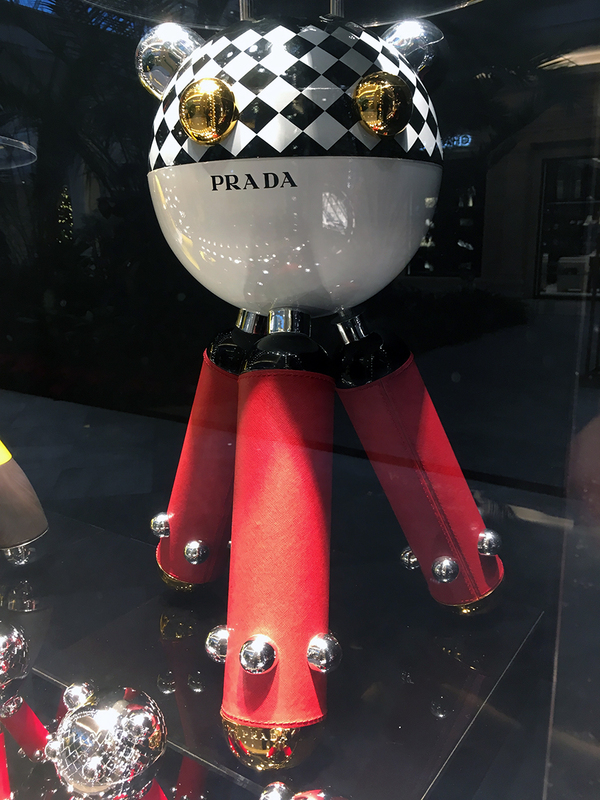 Almost 2 months i made a post about new Prada keychain, new robots — Pradamalia. 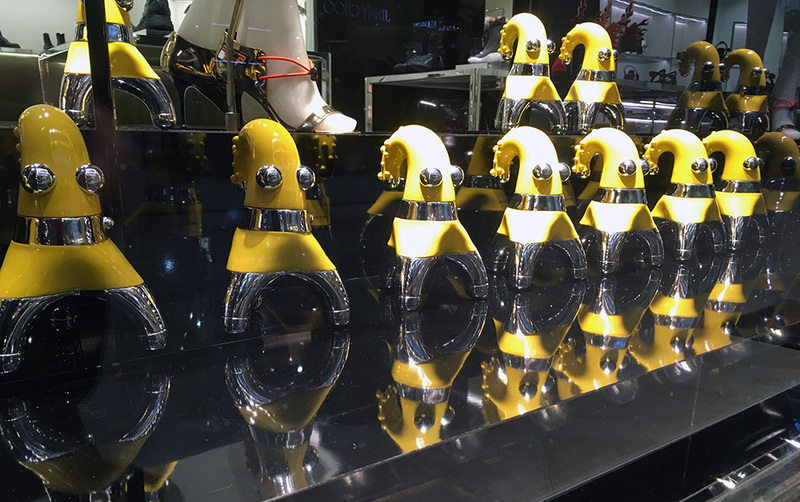 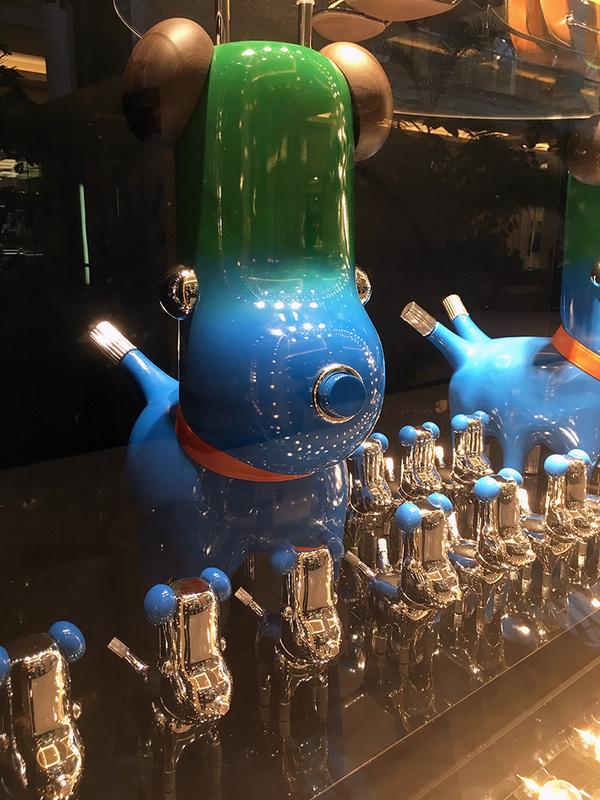 Now that robots live in window display Prada boutiques. 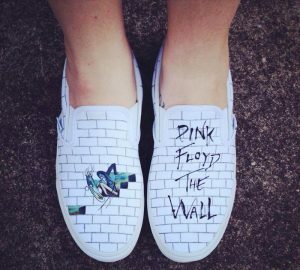 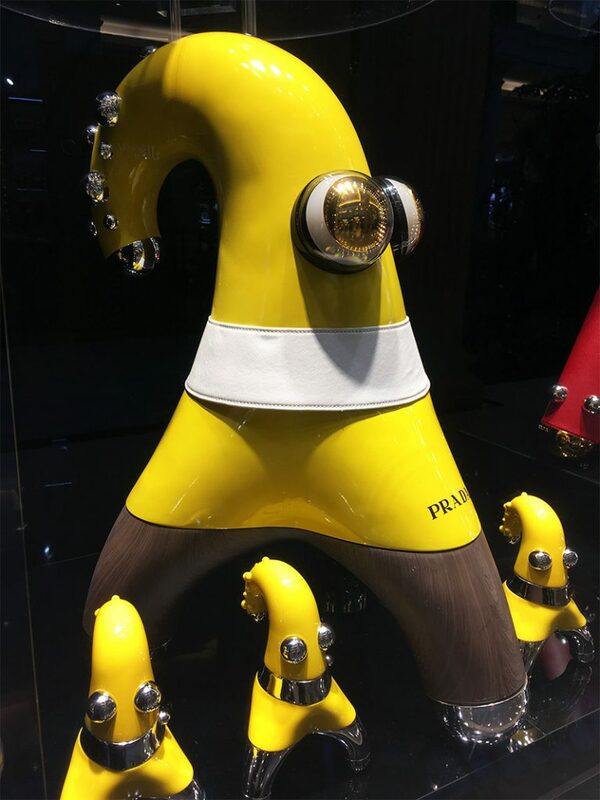 I can’t comment it — it’s a great. 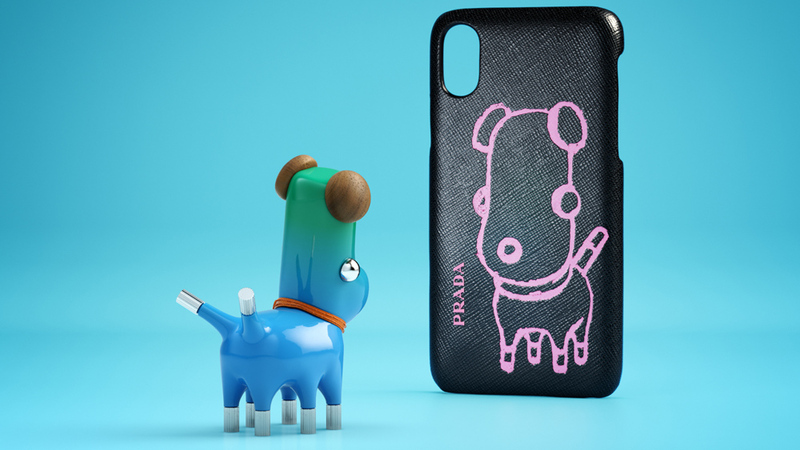 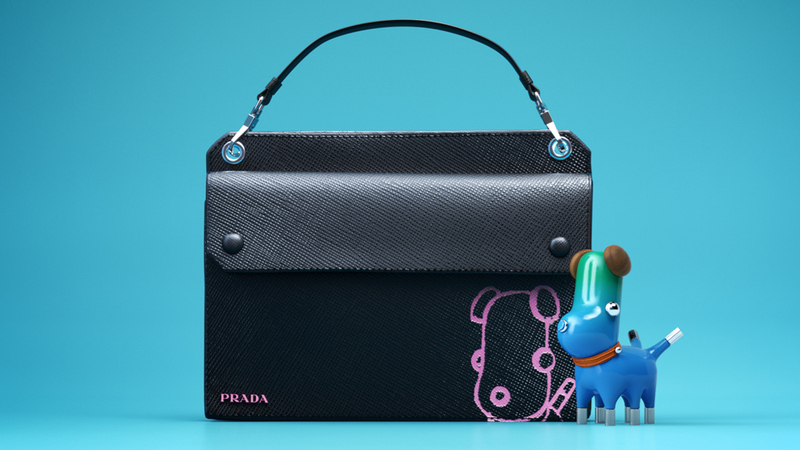 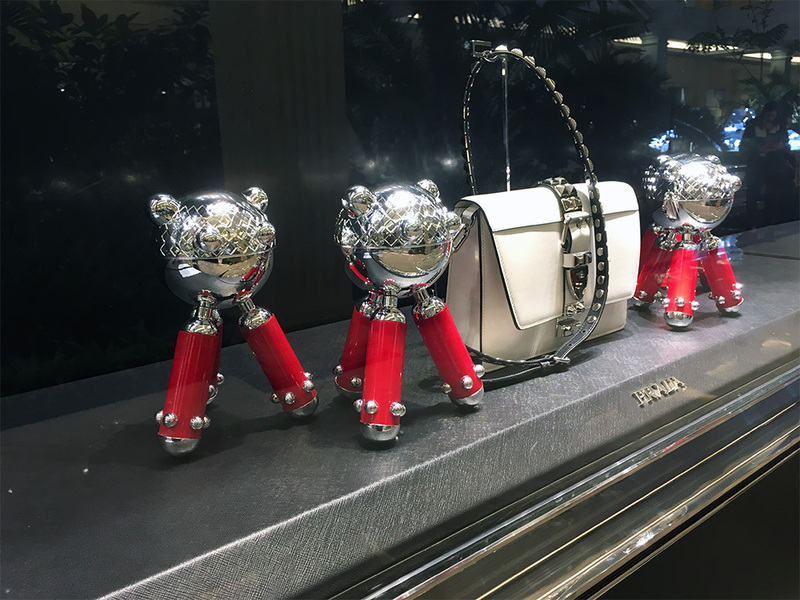 That new robots keychains was made as base and start of new Prada accessories collection — Pradamalia. 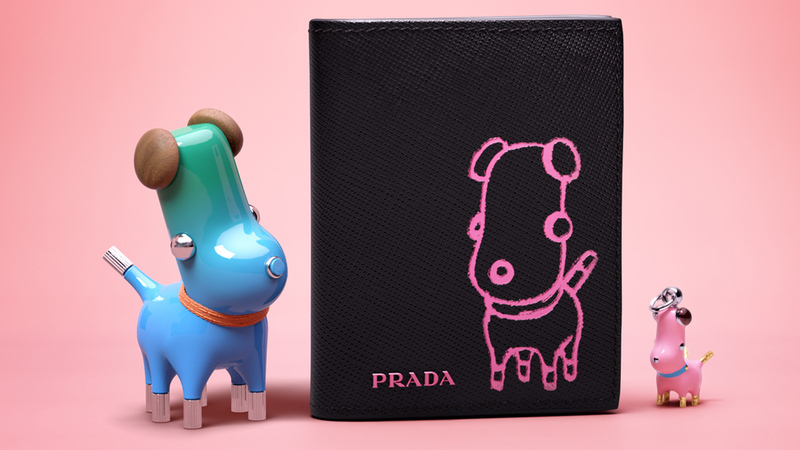 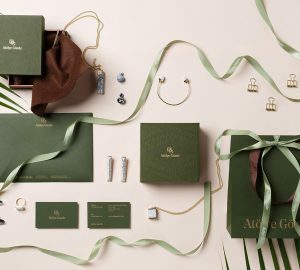 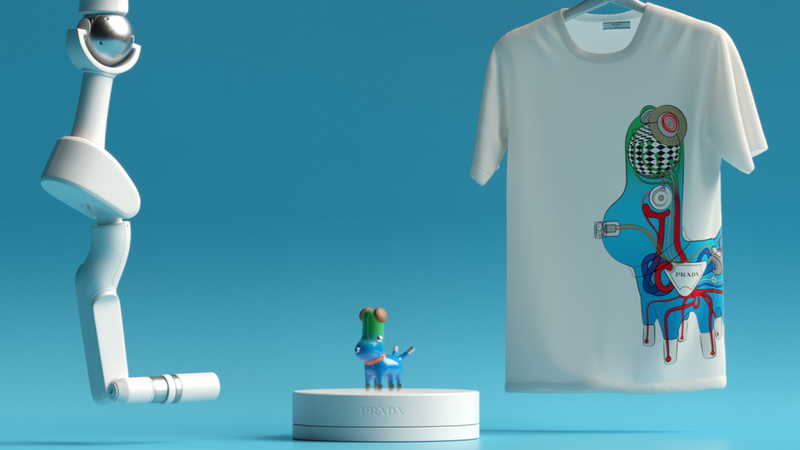 Collection include: bags, wallets, card holders, phone cases and t-shirts.